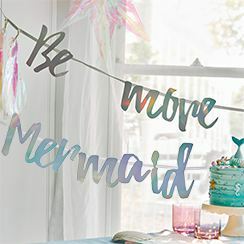 Be more mermaid! 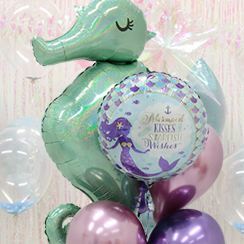 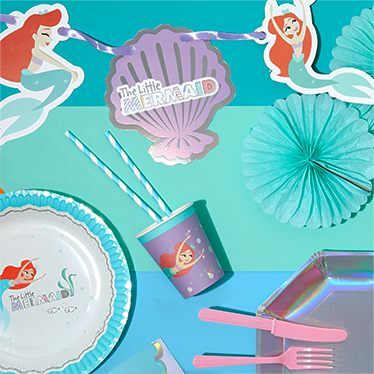 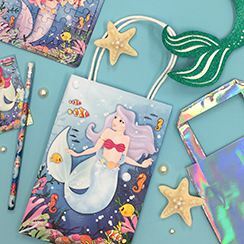 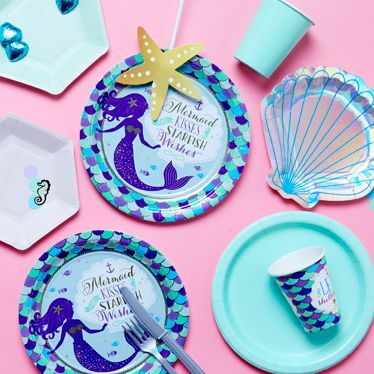 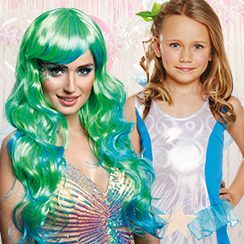 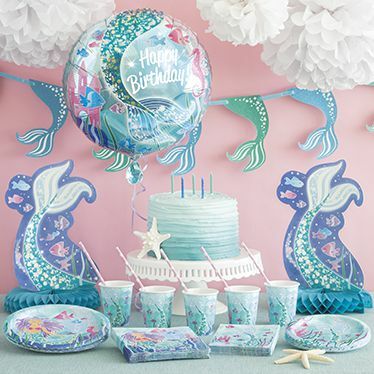 Plan a magical underwater birthday party with our beautiful mermaid party supplies. 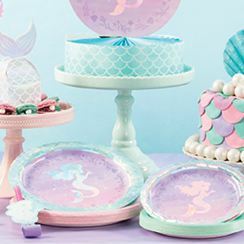 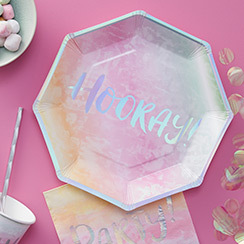 Choose from enchanting decorations, tableware, invitations, party bags and other accessories.